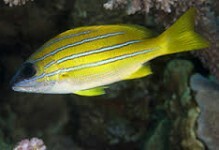 A 100 gallon or larger aquarium is required due to its size and feeding habits. 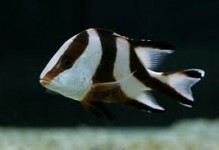 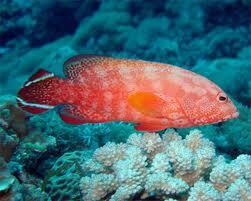 It is an extremely aggressive fish and may eat its tank mates as well as crustaceans. 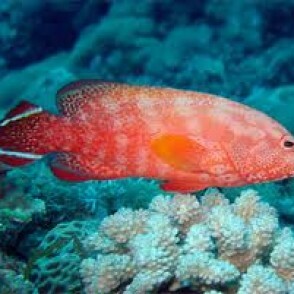 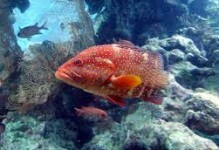 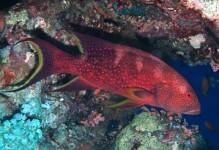 The Red Flag Grouper prefers a diet of meaty foods such as krill, shrimp, and other small fish.